I'm keeping the bla, bla, to a very minimum here. I want to wish you all a very Happy Easter!!! Enjoy the time with your families! Hugs to you all, and thanks for visiting!! This is beautiful! The accents are stunning! Have a wonderful Easter. Beautiful card, Rose Ann. So soft & pretty! Blessings to you & your family this Easter. This simply beautiful, Rose Ann! I love the sweet, soft color combo and the way the paper curves making a frame for the wonderful sentiment! Pretty Easter card! Happy Easter to you and yours! I love how elegant and simple this is! That's such a great verse, too. A good reminder for myself! Happy easter Rose Ann! Fab card too. Very pretty. I like the curvey cut that works around your sentiment. Beautiful card Rose Ann, hope you have a fabulous time with your family too! This is just beautiful, Rose Ann!!! I love it's simplicity, it's sheer beauty from a lovely cross and beautiful sentiment. So well done. Happy Easter to you, as well!!! This is so elegant looking! Happy Easter! Just beautiful Rose Ann! Happy Easter to you and your family! Happy Easter to you too!! Love your very elegant Easter card!! this is simple & elegant, love it. Happy Easter to you too!! Beautiful card Rose Ann! Happy Easter to you and your family! Happy Easter. love your cross card! Beautiful Rose Ann! I love this set, but have not gotten it yet. Hoping to soon. Happy Easter and God Bless! Beautiful card! Happy Easter to you and your family! This is so gorgeous Rose Ann! I love your layout. Fabulous! so pretty! Hope you enjoyed your Easter day! Love this too! Just got this set and can't wait to play with it! Thanks for sharing. What a gorgeous card! I love the colors and simplicity of it. Just beautiful! Simple and elegant. 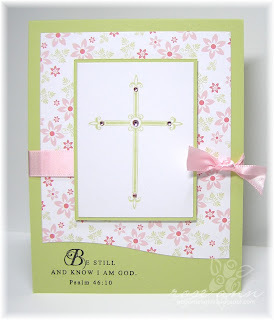 I love the cross stamp and the colors you put together. You are such a talent! 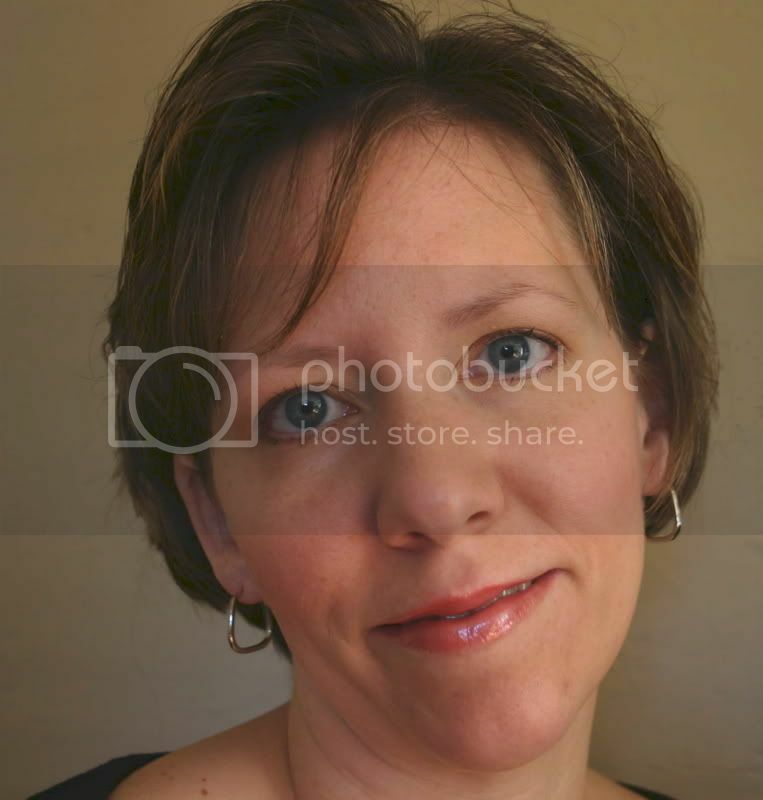 This is absolutely gorgeous, Rose Ann! Hope you had a wonderful Easter! This is just gorgeous and elegant!! Beautiful card, Rose Ann -- love that new PTI paper! I hope you had a nice Easter, Rose Ann. Your card is absolutely lovely! That's a very nice touch with the Twinkles and the curve. Pretty paper, too! Well, I know first hand how amazing this card is. Rose Ann, once again you have touched my life in such a beautiful way. Knowing that there are women in the world like you gives me such peace. Your kind thoughts on my Grandpa's passing mean the world. Once again, your talent astounds me. I love this scripture! Your card is gorgeous!